Every patient should have access to the best heart failure services and specialists says, one MP. The only way to ensure this happens is to invest more money in this vital area of healthcare. 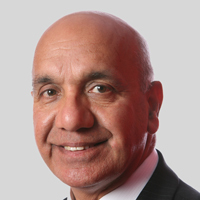 More investment is needed in heart failure services if they are to be fit for purpose in 21st century Britain, says Virendra Sharma, Labour MP for Ealing Southall. 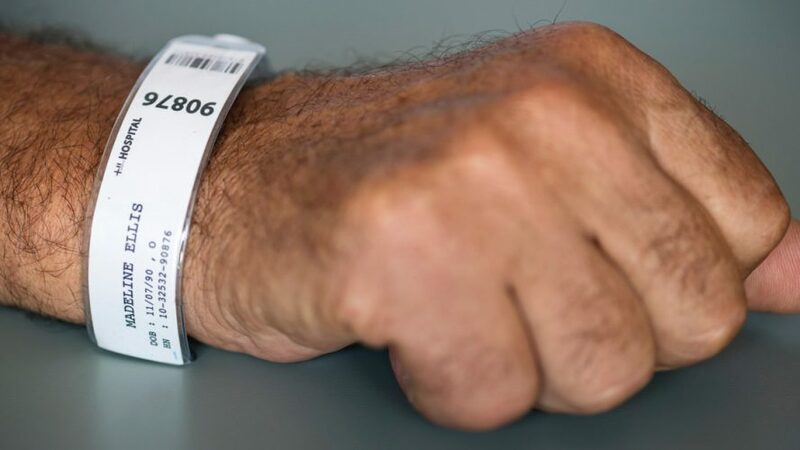 Because we should never forget that while heart failure and cardiac diseases cost the NHS billions every year, there is a human cost, too, on individuals, families, carers and friends. 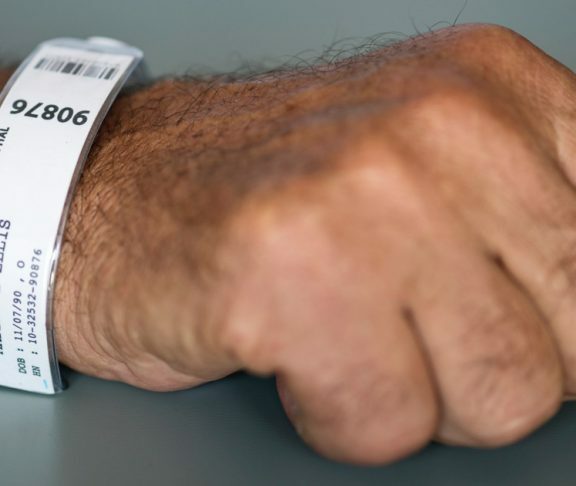 “If heart failure services and resources are not available, then people who need them are going to suffer,” says Sharma. We need more training for local GPs, more nurses, and more staff who can assist people when they need it. Sharma says that thanks to the meetings that parliamentarians and policy-makers have with organisations working in the cardiac field, there’s a high level of awareness — across the House — about the importance of heart failure services. Sadly, however, this understanding is not yet filtering through into the health system. For instance, Sharma says that everyone should have access to heart specialists, and also BNP testing — a blood test which could speed up diagnosis and save the NHS money. Yet not everyone does. It’s a postcode lottery, in other words.